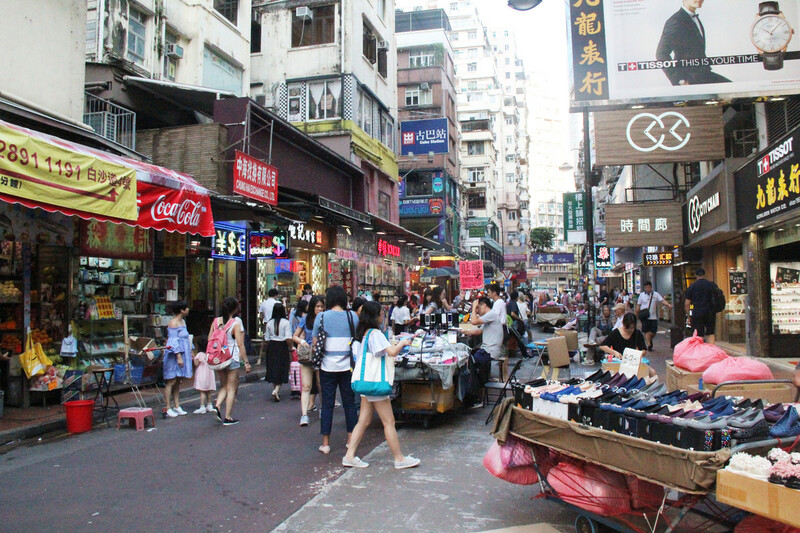 Once a fishing village, Causeway Bay has dramatically changed in the last decades. 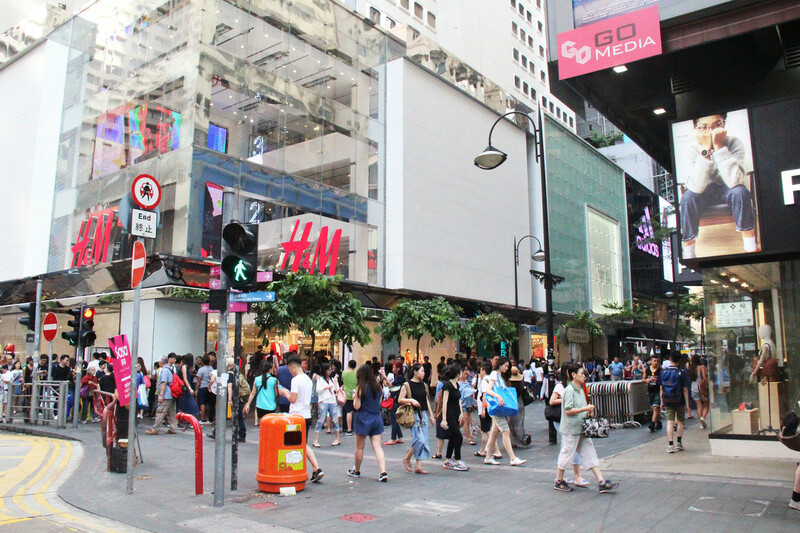 Now, Causeway Bay is one of the main shopping areas of Hong Kong, where luxury brands stand alongside mid-price and emerging fashion brands. 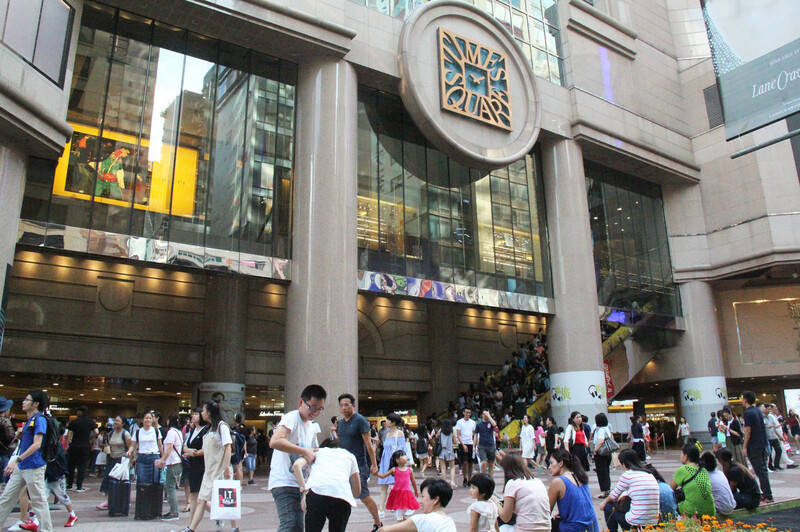 Its malls like Time Square or Hysan Place are always full: shoppers, tourists and foodies come and go all the time. 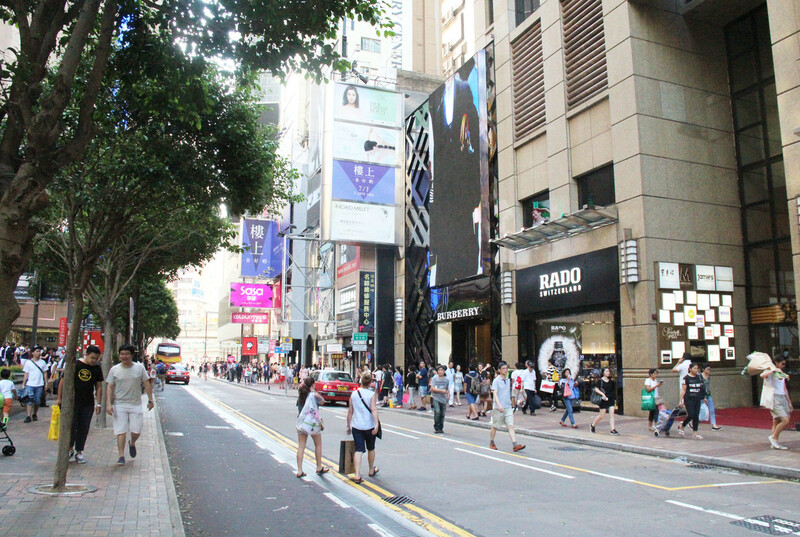 Causeway Bay is vibrant around the clock. 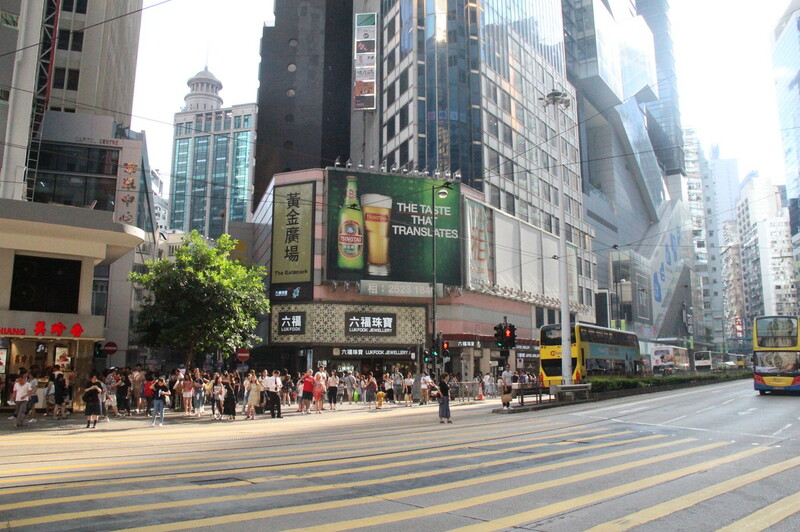 Situated on the Hong Kong Island, East of Wan Chai and Central, and crossed by Hennessy Road, Causeway Bay boasts a high level of foot traffic. 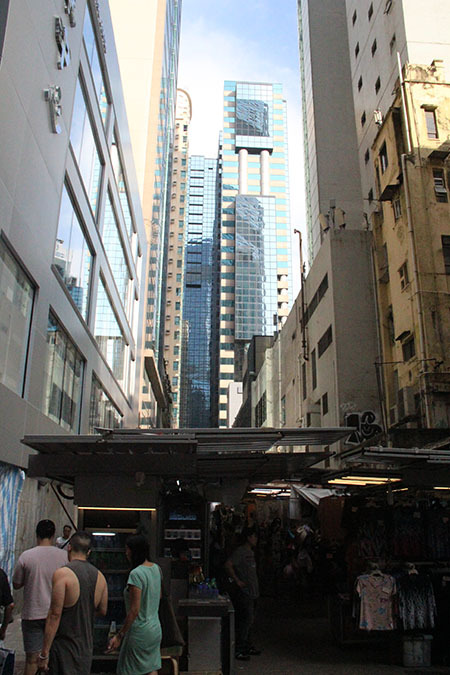 Around Percival Street and Lee Garden Road, you will find both international and local brands, huge malls and little shops. 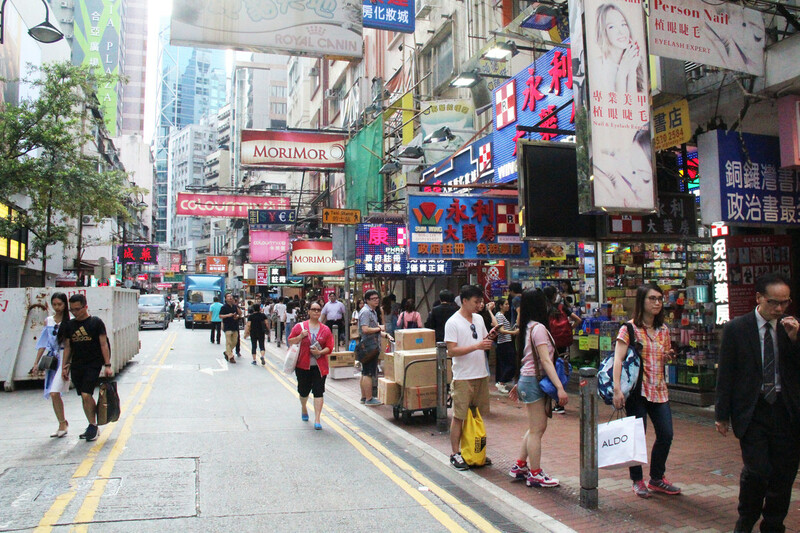 Busy Causeway Bay is truly the place of hustle and bustle. 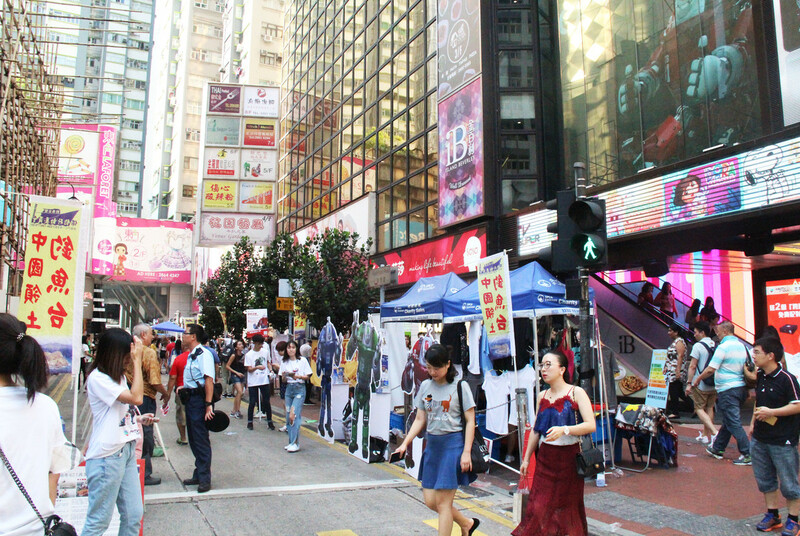 By opening a pop-up store in the area, you will be sure to draw many curious shoppers, locals and tourists alike. 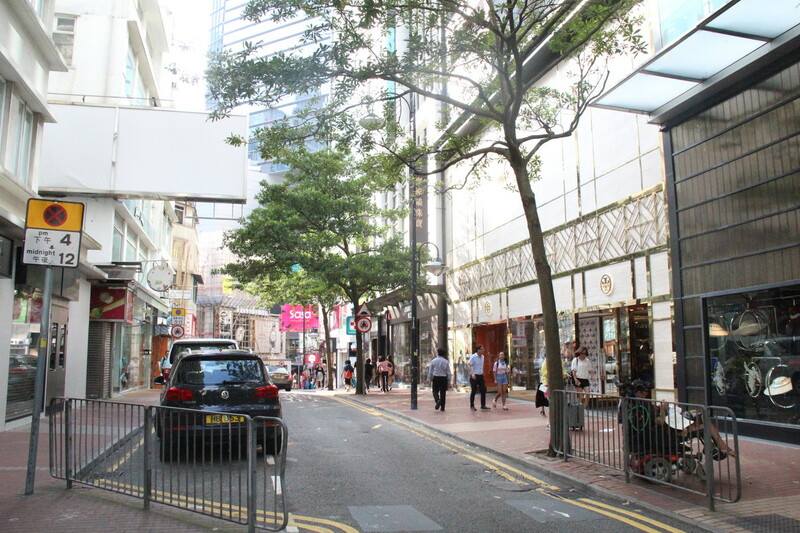 Causeway Bay is one the most privileged shopping districts, attracting locals and tourists alike. 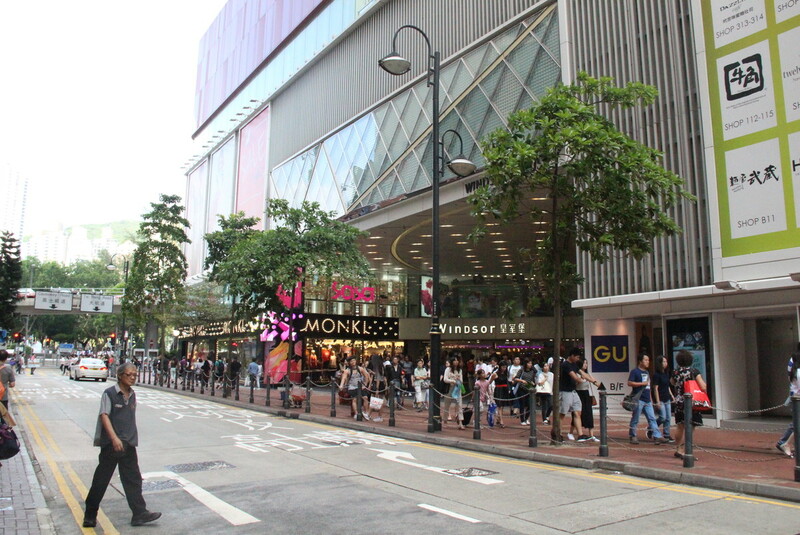 Here are our top retail spaces to rent in Causeway Bay. 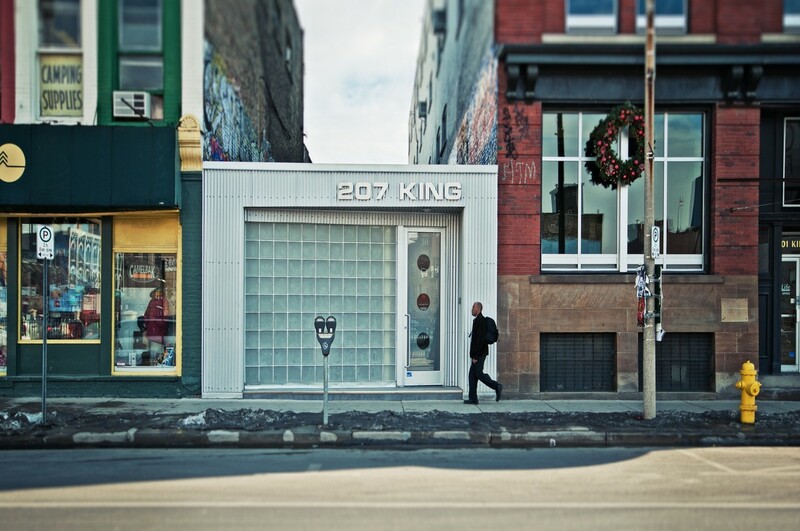 Want to learn more about Pop-Up Stores? Get your brand in front of real people. Once a seasonal phenomena found only in malls during the holidays, pop-up shops are here to stay in a big way. Defined as temporary retail events that spring up in vacant spaces, pop-ups do more than just bring life to empty storefronts. 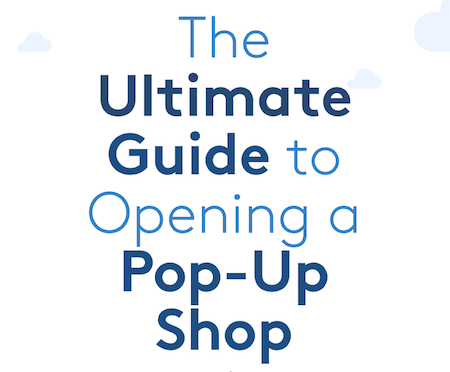 From big online retailers feeling out a brick-and-mortar presence to Etsy merchants growing their customer base, businesses of all sizes can benefit from the pop-up shop model. 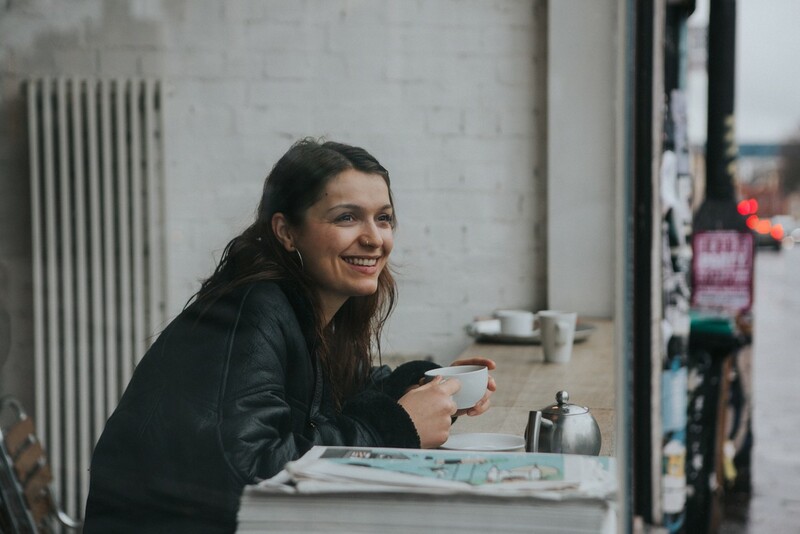 In this Guide, we’ll walk you through the process of creating a pop-up shop experience that will leave a lasting impression with your customers. List your space with Storefront in under 5 minutes. Keep control who rents your space and when, and enjoy increased revenue with insurance provided. 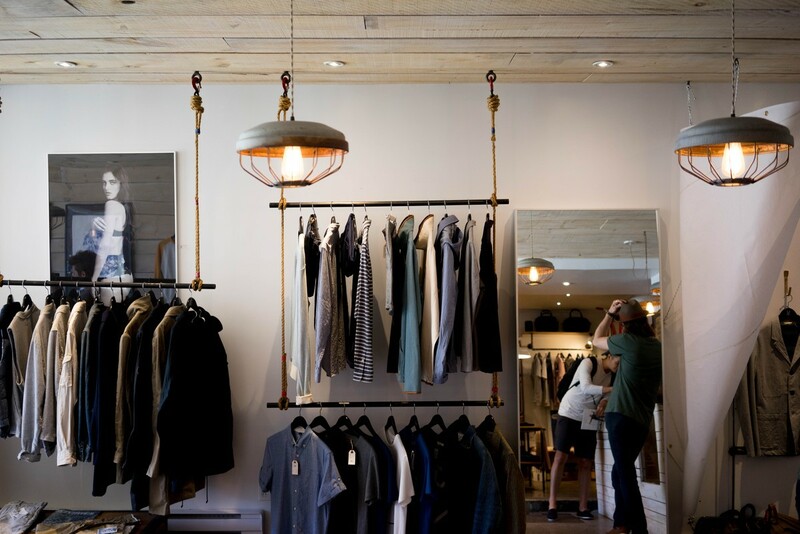 From big-name brands to small-time startups, Storefront is opening doors for every idea.